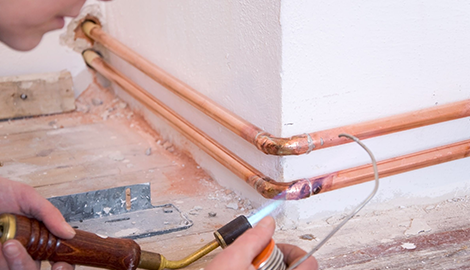 At Jenkins Plumbing and Gas, we take care with our work and make sure we do it right the first time. Set up a free consultation with us at Jenkins Plumbing and Gas today. 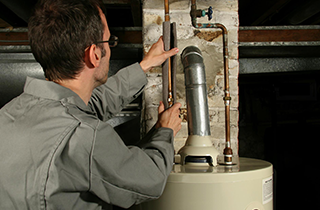 For top-notch water heater installation in Manassas, VA, come to Jenkins Plumbing and Gas today. Seniors, Police officers and Military receive 10% off! All Jobs are done by the owner! 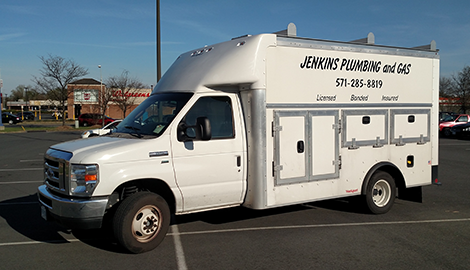 At Jenkins Plumbing and Gas, “we believe in slowing down and doing it right the first time”—so much so that it is our company motto! We stand by our word, and we know that every job is our reputation on the line. We never rush through the job because we want to provide high-quality and thorough work that will actually solve your problem, not just cover it up to break again another day. We won’t want to “trick” customers into paying more or needing to call us more often. We rely on great, honest work and word-of-mouth from happy customers to bring business in. We are proud of what we do, and we would never want to sully that by overcharging for services, charging hidden fees, making multiple, unnecessary trips, or any other tactics that less honorable plumbers sometimes use. 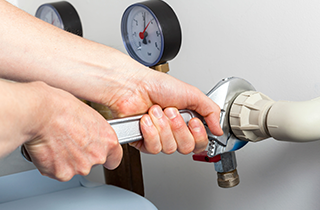 Our team is highly experienced, so we understand how to install and repair plumbing and gas features to perfection. 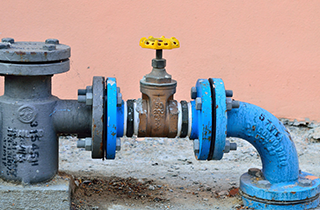 We offer both a range of plumbing services, as well as natural gas installation and maintenance. We truly know our stuff, so if you ever have any questions about your plumbing issues or natural gas installations, be sure to get in touch with us right away. We do things right because that’s what we believe in. We want to forge long-lasting relationships with our customers that are based off of great work and honest communication. Jenkins Plumbing and Gas is your go-to plumbing and gas contractor in Manassas, VA. Book an appointment today and enjoy our free estimates! Now offering gas riser drawings for jobs not performed by Jenkins Plumbing and Gas!